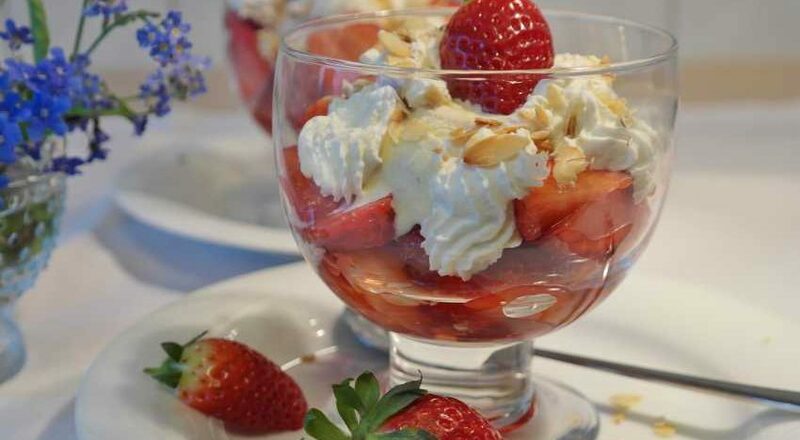 We don’t know whether you are aware of it yet, but the Military Diet is among the regimens that is gathering momentum in the West, and should soon hit our shores just like Paleo and Atkins and numerous others did. But what exactly is it, and how does it work, if at all? Here are a few things you should know about it. The Military Diet does not have anything to do with the Armed Forces of any country. It is also known by a variety of names, including Fax Diet (apparently, it’s a rehash of an ’80s diet that was publicised through faxes). But it supposedly is just the thing to be on when you have an important social occasion coming up. 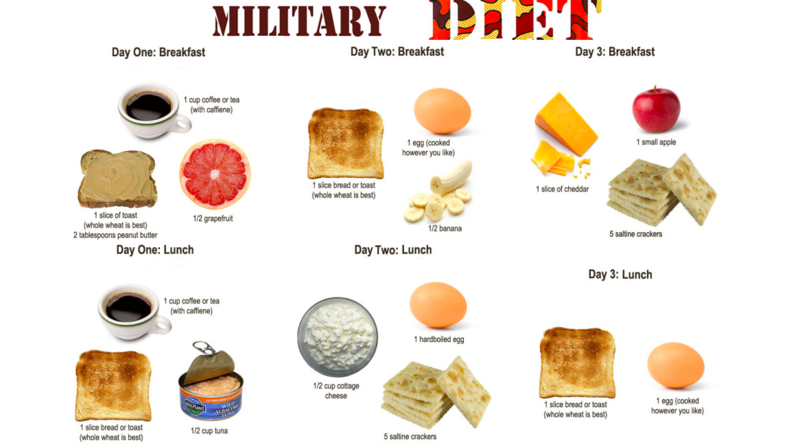 The main draw of the 3-Day Military Diet is that it claims to help you lose as much as 4.5 kgs in three days — without following an exercise regimen, or even really dieting. Foods that are allowed on the three days of a week you’ll be on the diet — the rest of the week constitutes ‘off days’, relatively speaking — include fruits such as apples and bananas, peanut butter, eggs, beans and tuna. On the off days, adopters of the diet can eat anything as long as they limit their intake to less than 1500 calories a day. A few of the other cons? Adopting the diet for prolonged periods — and repeated cycles of weight loss and gain — could impact the immune system; there really is no science behind it; and, since encourages caffeine intake, claims to boost metabolism and excludes certain important food groups, it is nothing but a fad.